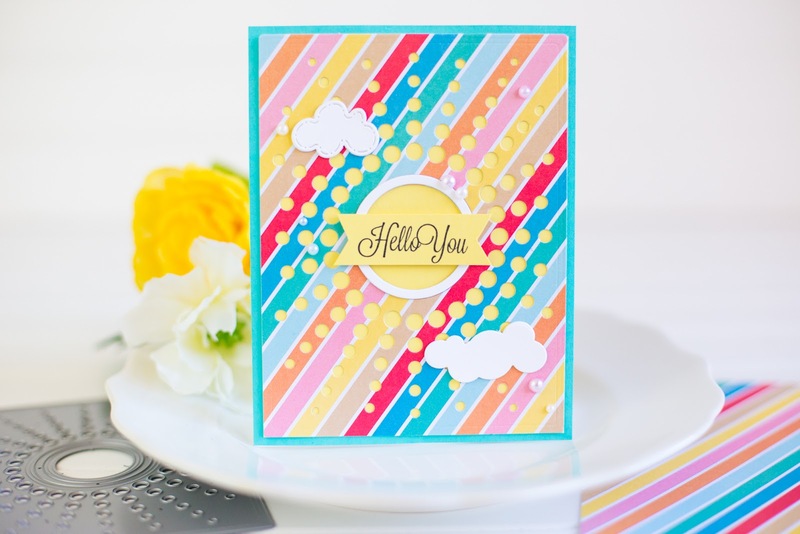 I absolutely LOVE the new Sunburst Die from LDRS Creative! It nicely cover a card front with a small margin around each side. It makes it easy to cut a pretty sunburst and circle in the center (along with a frame around the circle). 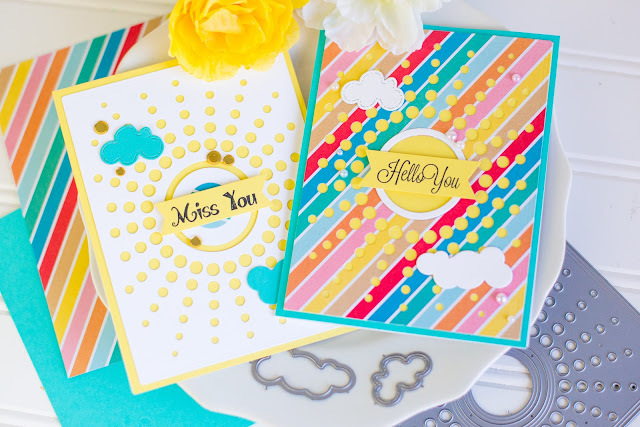 Whether used with patterned paper or cardstock, just die cutting the sunburst creates a big impact on a card! Other than these two clean and simple cards, there are many uses for this die! You could fill the small circles with gems, you could fill them with glitter glue, or you could emboss the die rather than cut it. 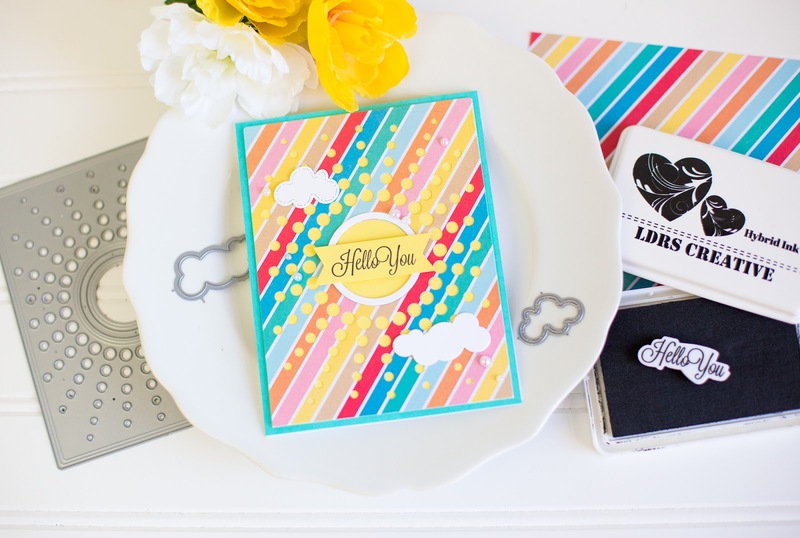 The whole LDRS summer release is fantastic, so you must check it out! The supplies I used for these cards are below. Thanks for stopping by!